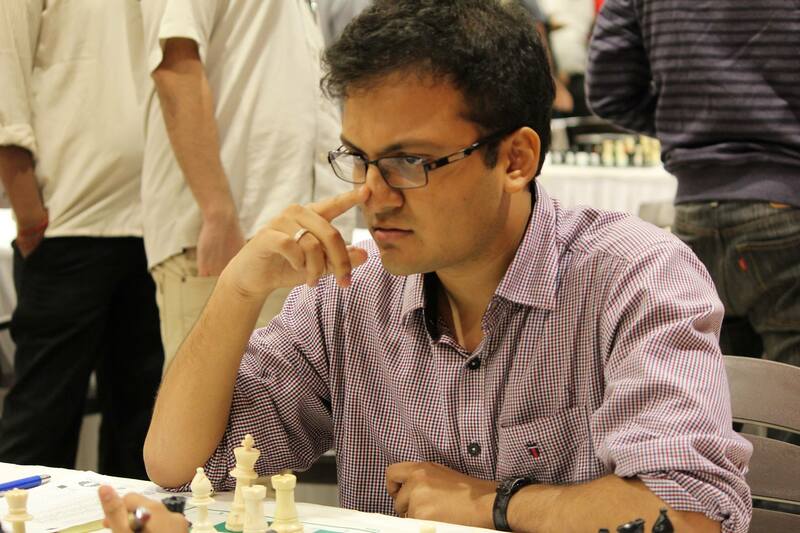 Today I have interviewed a 24 year old IM from India, Sagar Shah (2468 ELO), and asked him 10 questions about improving at chess. 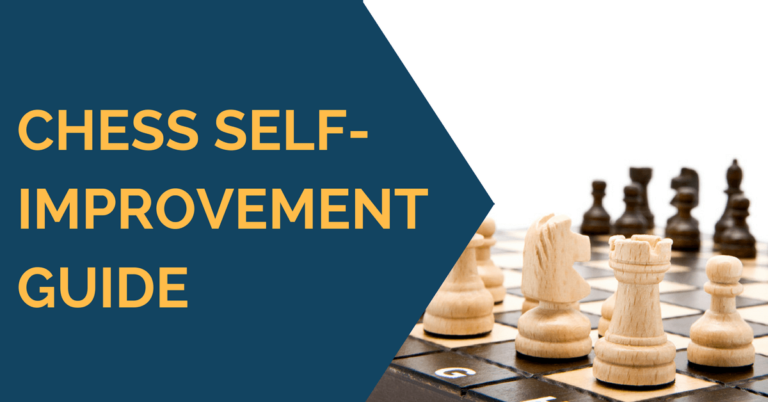 Sagar has suggested a few things that will be very important for those seeking to make progress at chess. He shared his own insights about training at chess, and suggested a couple of good chess reads that helped his game. Answer: The best way is to work with books. My personal favourite author in this category is Jeremy Silman. His book: Reassess your chess and Reassess your chess workbook along with Amateur’s mind and Silman’s Endgame course are excellent. These books will improve the positional understanding of the student. But as we all know tactics are really important and hence I recommend solving at least 1 hour of tactical exercises every day. Many books are written on this topic, maybe the best one for this rating category can be Westechnik’s Understanding chess tactics. Answer: In this rating category players should work with the above mentioned Silman book for two hours every day and then one hour of tactics. I also highly recommend power-play series of Daniel King. It is a wonderful collection of 20 odd DVDs. Maybe an hour of that will make a well rounded 4 hours of practice every day. Answer: At this stage openings should be studied mainly while analyzing one’s own games. For example, you play a game on the internet or in a tournament, it makes sense to check the opening, if you could have played a better move and what were the options etc. There is no need to read tons and tons of theory right now. Working on other phases of the game is much more important. 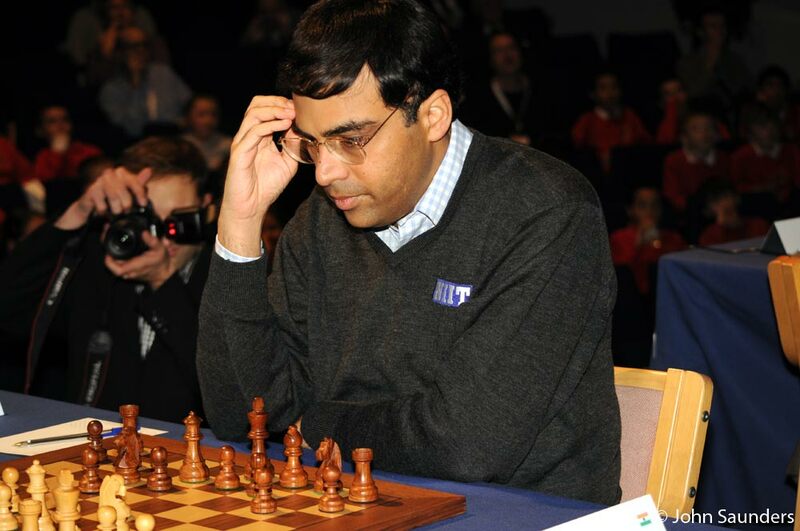 Answer: The main mistake which I have seen in novice players is the fact that they love to read about chess and watch videos and DVDs and really have the will to study chess but they do not like to make their brain work. 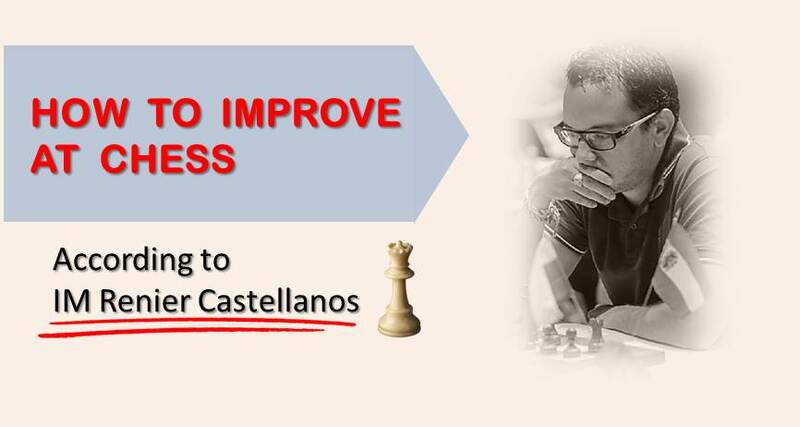 If I had to recommend one thing, then it would be that players should bring out their chess set and always study chess in a proactive manner. They must be inquisitive and try to pose questions to what is being taught in books and DVDs rather than just nodding their head and having a nice leisurely session. Training your brain to think is one of the most important things that a novice chess player must do. Answer: I think playing limited number of blitz games is good for your chess. My recommendation would be to decide on the number of blitz games that you will play online, before you start playing. Let’s say five games. Make sure you save the games that you played. After the games are done, analyze the games nicely. I don’t see why this will not prove to be a useful tool in improvement. All the books by Jacob Aagaard most notably Practical Chess Defence. Answer:The tactics need not be too difficult but an hour of solving them daily will really be useful. It’s like going to the gym. If you do it regularly and consistently, over a period of time you can see the difference. Answer: Yes of course. I have my own database of annotated games and also database for my individual openings which I regularly update with new games and ideas. Answer: I mainly use ChessBase 12 and Houdini. Answer: I don’t think so. It would be much better if you played against human players. But I have a friend who kept playing against the engine and really improved. The key here is not to be depressed when you lose and learn from the mistakes you made against the engine. Credits: images used in this article are courtesy of IM Sagar Shah’s official Facebook page and his personal blog.